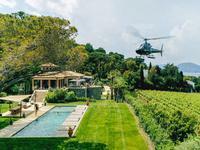 Exceptional rare new property of 417m2 sitting on an amazing section of 4269m2 with large . 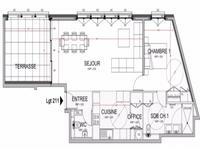 . .
Saint Tropez new apartment of 94m2 with two bedrooms and two bathrooms situated only 200m . . .
Saint Tropez, Port. Apartment with amazing views over the port. At entrance large living room . . .
Saint Tropez new apartment of 71m2 with one bedroom and office situated only 200m from the . 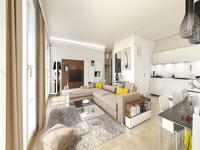 . .
Saint Tropez, a one bedroom apartment situated on the 3rd floor. At entry you have bedroom, . 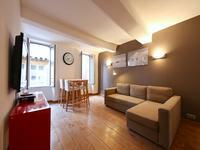 . .
Saint Tropez Apartment in the heart of town with 2 bedrooms situated on the 2nd floor. At . . . Wonderful renovated garden Apartment 45m2 in attractive Residence in Saint Tropez. A great apartment in a calme residence near the centre of St Tropez. The property is 45m2 . 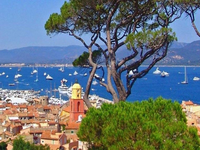 . .
Saint Tropez, Places des Lices a rare find. On second level in building apartment of around . 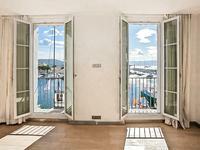 . .
Saint Tropez Apartment of 147m2 . Actually composed of 2 apartments. The first apartment is . . .